Welcome to Day 25 of my #100DaysofBulletJournalIdeas Project! I feel like this idea is either initially confusing or makes perfect sense, like an a-ha moment. It's pretty straight-forward, though. 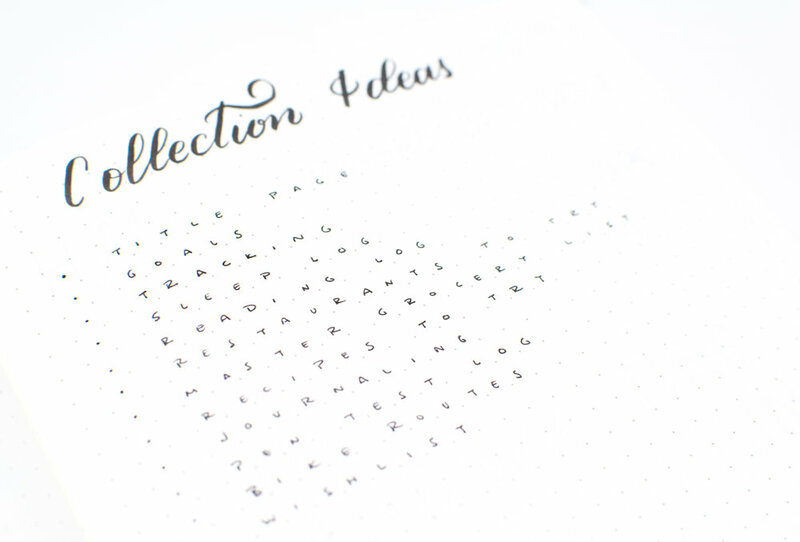 Whenever you have a new idea for a new collection, either create it right then and there or add it to this list. There are loads of ideas for your Bullet Journal out there, loads I say! Once you add them into your Bullet Journal, X them to indicate that you added them! What are some Collection Ideas you're excited about trying out?